Quickly upload your projects, and we'll handle converting the videos so that they play silky smooth on any device. Need to keep your videos private? No worries. Our optional password protection feature has you covered. Easily share your work with clients and avoid any feedback confusion with frame-accurate, realtime comments and notes. Iterate quickly with unlimited versioning, and get your project approved faster, so you can make it to happy hour. With our integrated video platform, once your latest project is approved, you can add it to your portfolio with a single click. Updating your portfolio will no longer be a hassle. Show your clients your latest and greatest work with ease. Hosted on your own domain with your logo and branding. Host your video review pages on your own domain or our post.pro domain. 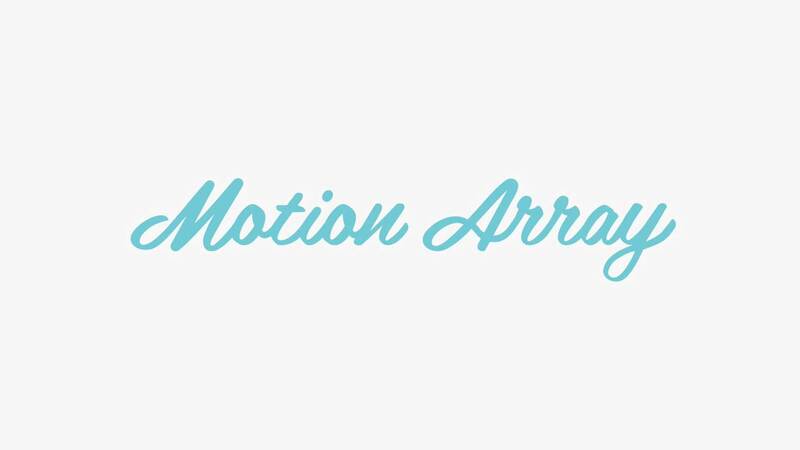 Your client never sees Motion Array. This is how it should be. Seamlessly integrated with your portfolio. As a Motion Array member, you'll be able to quickly and easily publish completed projects directly to your portfolio with a single click.